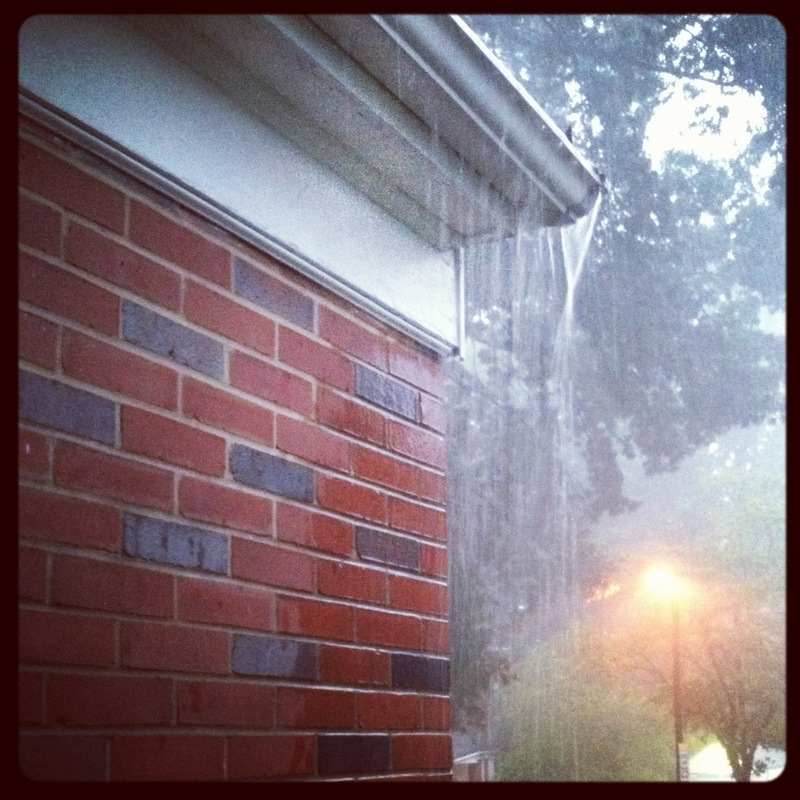 Hopefully the rain the will stave off what looks to be a really early fall. 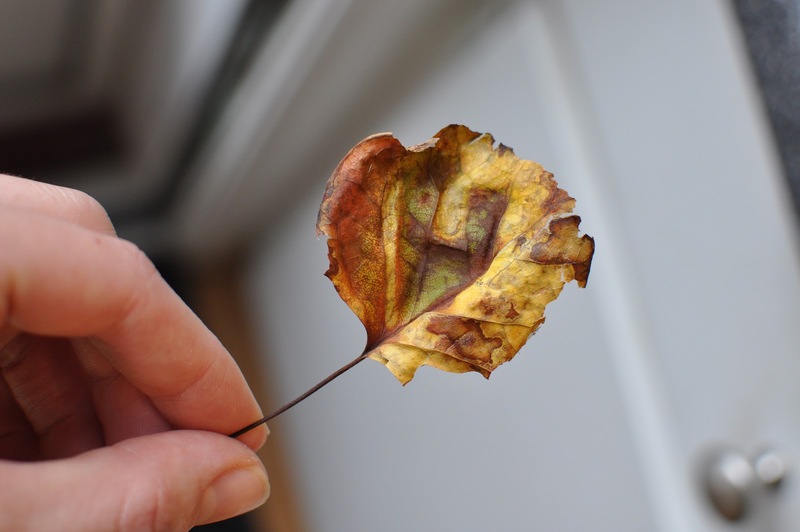 Greta found this leaf outside yesterday, and from this you’d think it were already October! The forecast is showing rain off and on the rest of the week So, I pulled out some ideas from my art classroom project files. Hopefully this will give me some new ideas for fall in the classroom and help to entertain Greta and me inside this week. 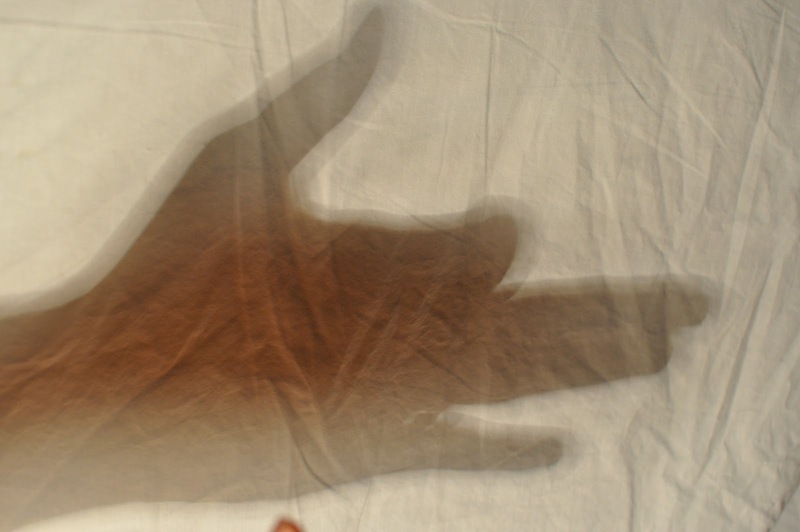 This morning I dug out my shadow art book and brushed up on my shadow hand puppetry. 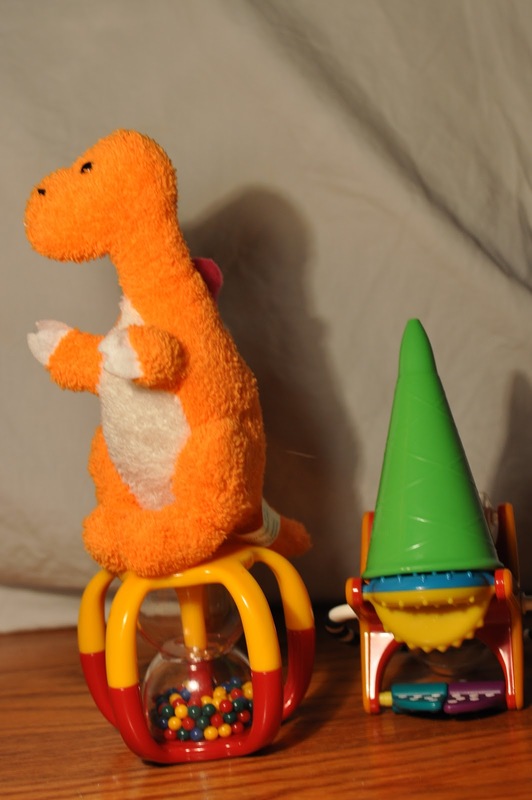 This book has simple to complicated puppet ideas. 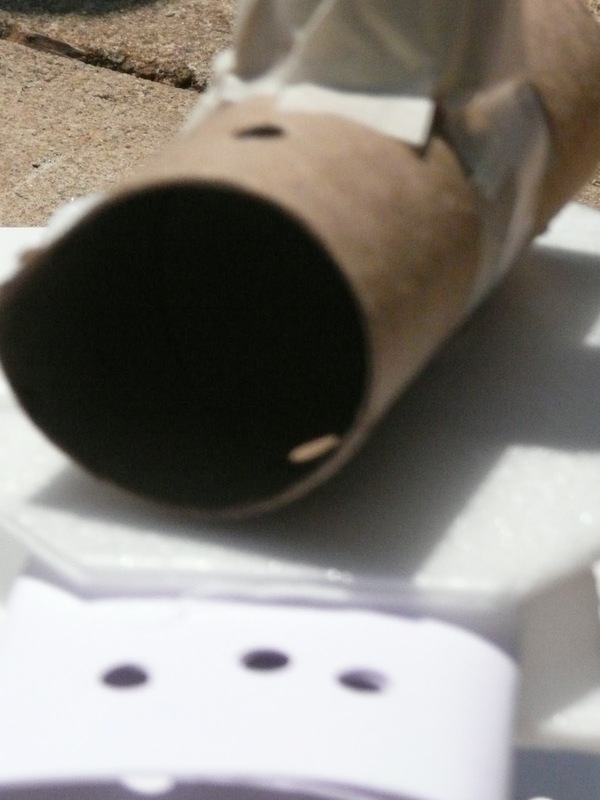 There are sections on sound effects and even creating backgrounds. This stuff is harder than I remember! 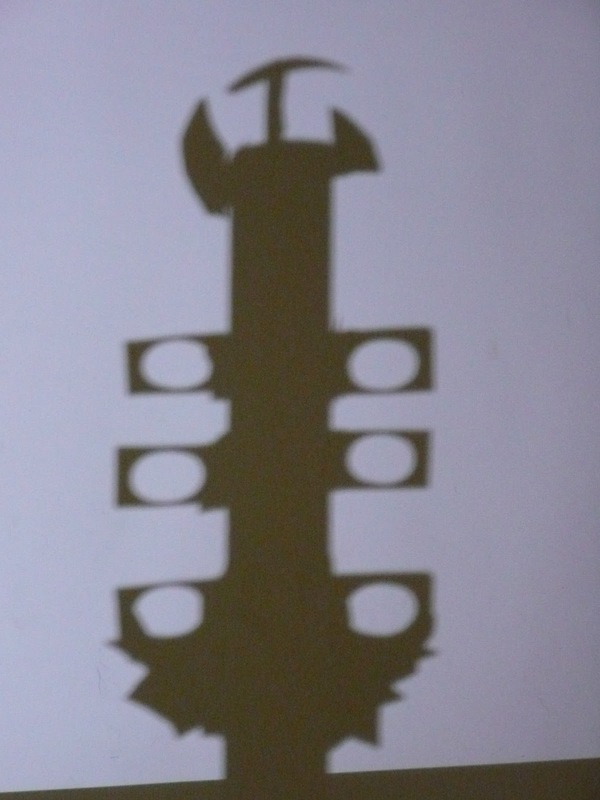 I used an easy set up for shadow puppets. First, I set up a sheet in her room, which is the darkest room in the house. 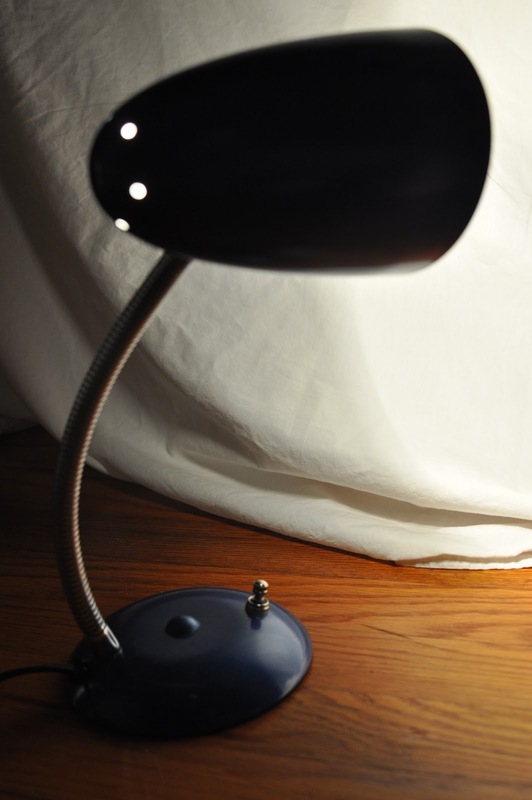 Then I set up a simple desk lamp. Be careful using one of these lamps, as some can get quite hot to the touch. 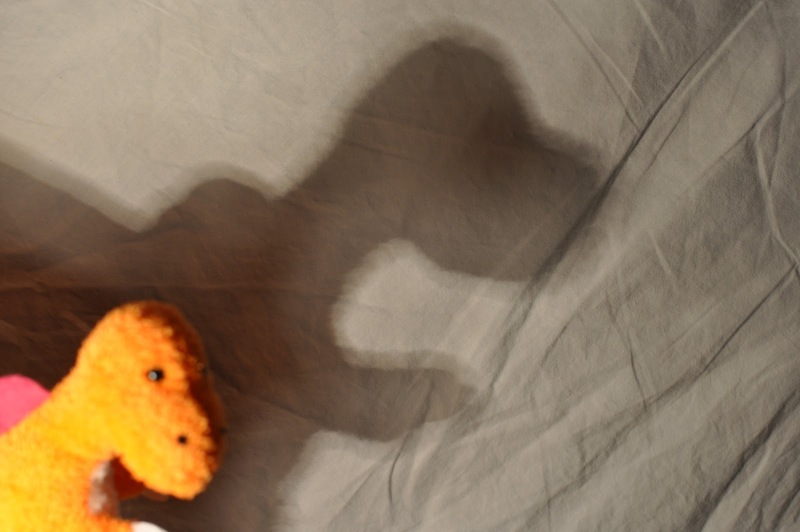 For younger kids, using toys is an easy way to create shadows. 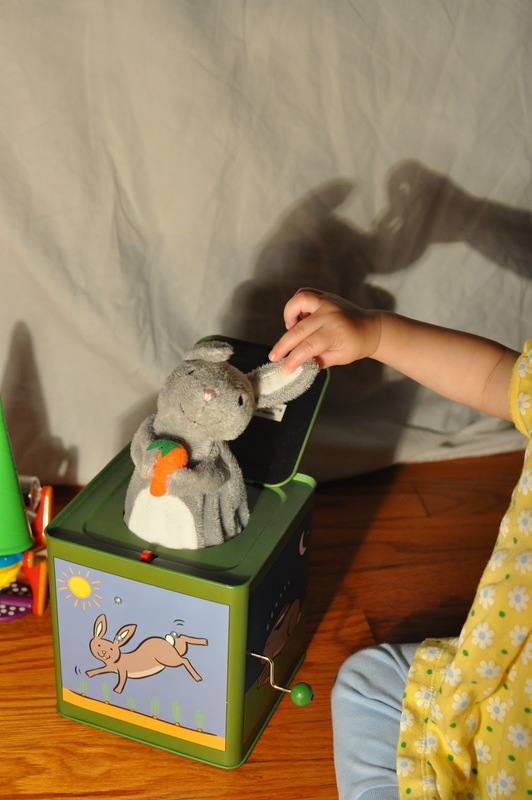 Greta enjoyed making her bunny jack-in-the-box make shadows. 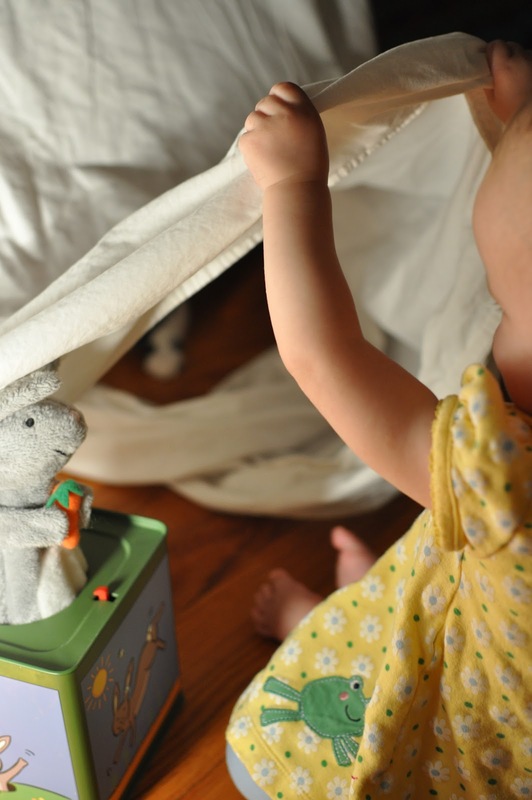 Her attention span was short-lived, due to Thor interrupting with peek-a-boo. For older kids you have more options due to ability. 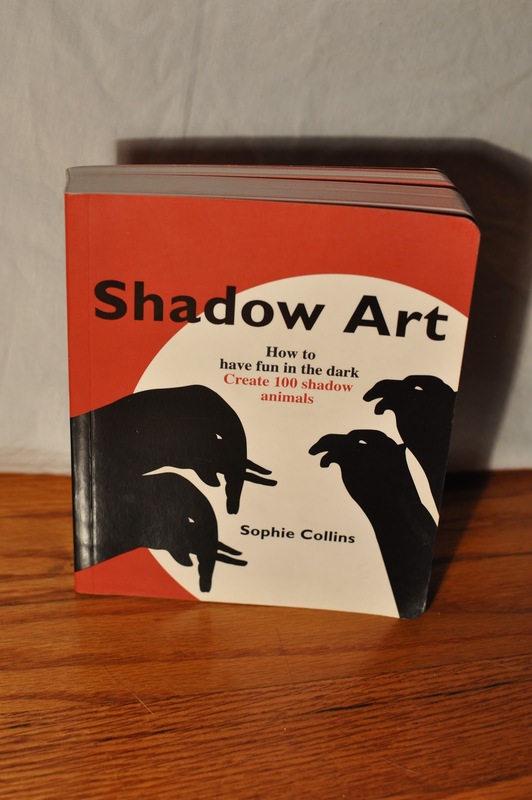 My middle schoolers love the shadow art unit and generally the entire class goes nuts and creates things far more creative than even the art teacher could imagine. 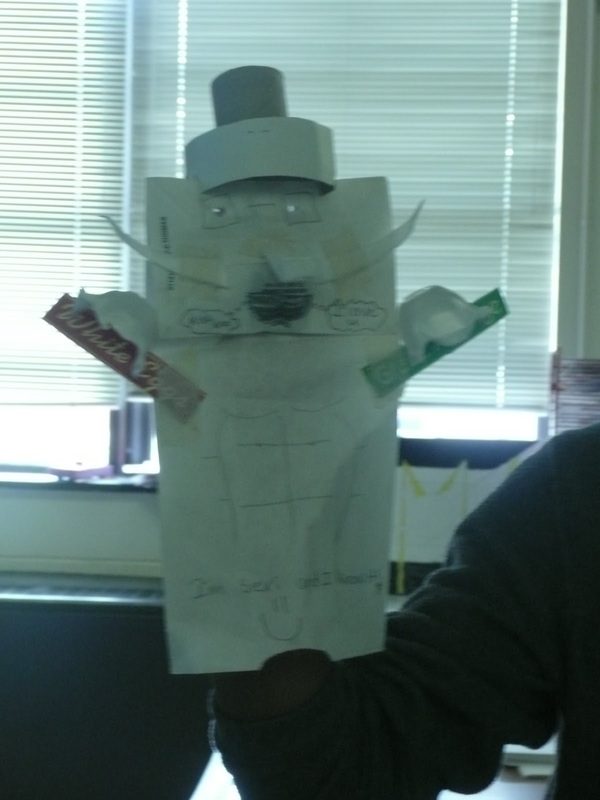 This puppet was made form a paper bag, cardboard pieces, Styrofoam, markers, hole puncher, tape, glue, and paper towel tubes. Anything in a recycling bin is fair game for the shadow art unit. 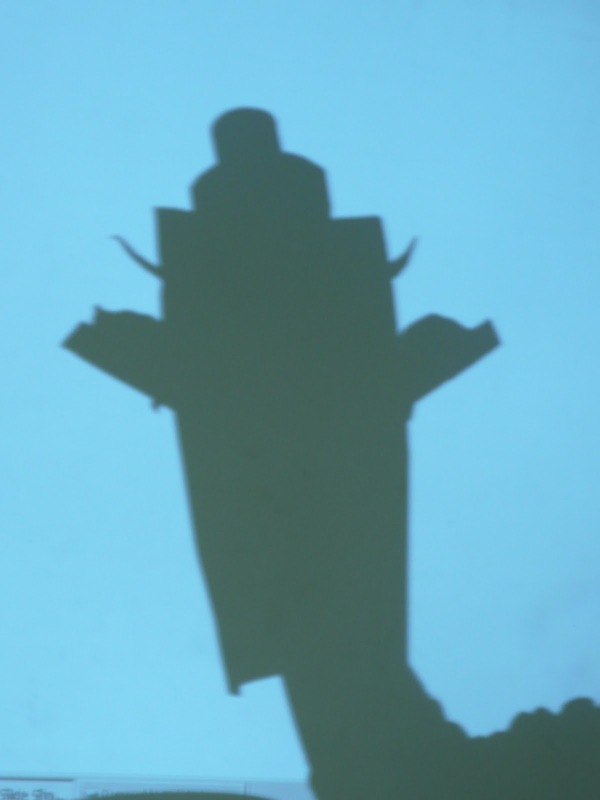 We use the classroom projector and screen to test the shadows. My only instructions to the students are that the end product must be an interesting shadow and that is what will be photographed. 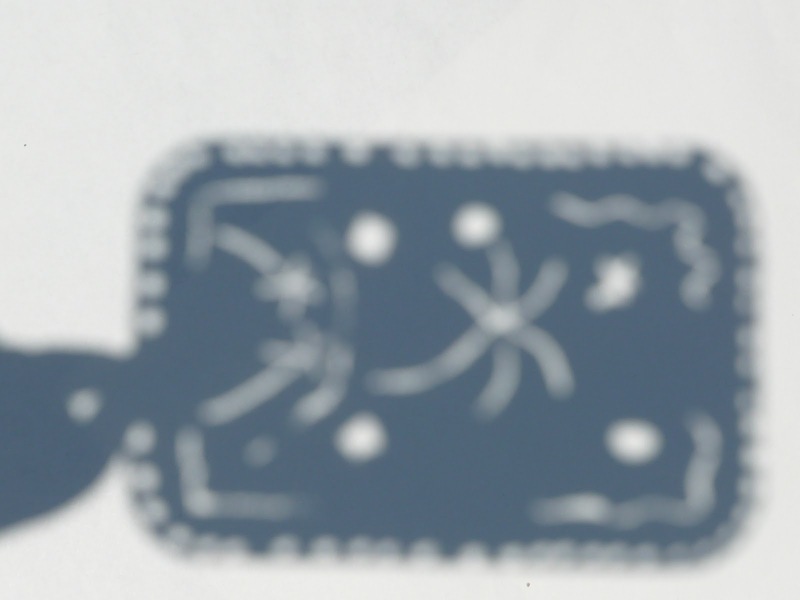 Students spend two to three 45-minute class periods working on their shadow art. 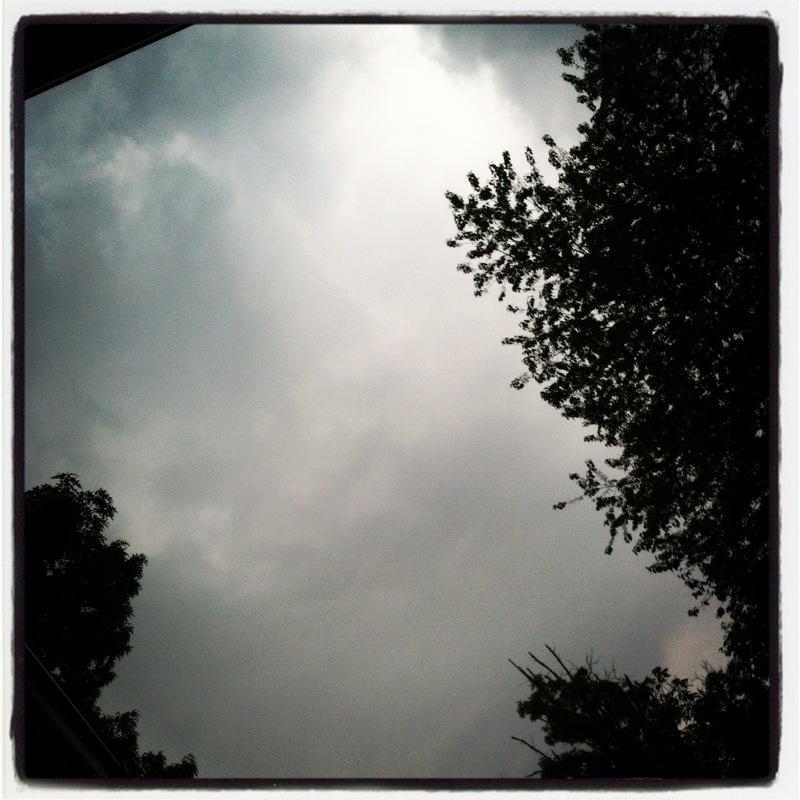 The overhead is always on for a test drive. Since students are so engrossed in their work, I photograph everyone’s art as they finish. On the last day, we look through all the shadows created. They love to see their own work as well as others’ work on the screen. This was made with a Styrofoam tray, hole puncher, scissors, and pencil. 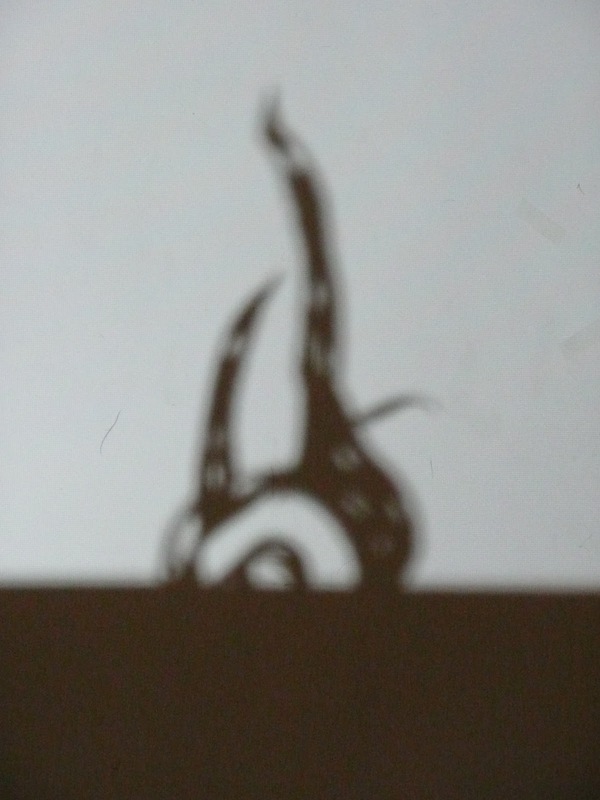 Shadow art examples by middle schoolers.